Throughout the centuries, mystery and awe have surrounded this privileged woman. For it was by Mary that God gave the world the gift of His Son. 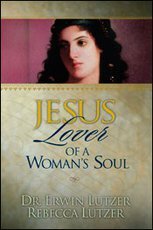 What joy and sorrow she must have experienced throughout her Son's short life! 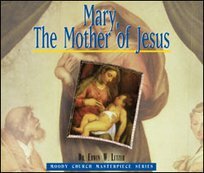 In this series, Dr. Erwin Lutzer draws from Mary's life recorded in the Bible to look at what must have been quite a unique perspective of the Son of God.